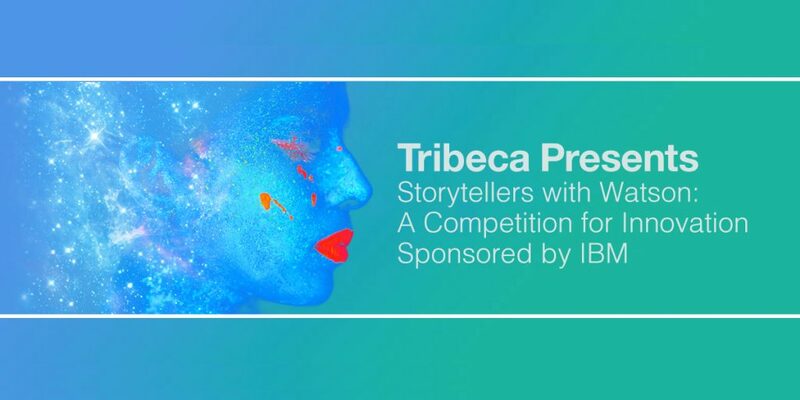 IBM Watson partnered with the Tribeca Film Festival to launch “Storytellers with Watson," a competition for innovation and AI in digital storytelling. 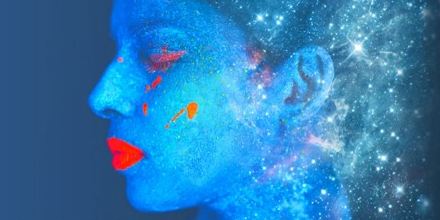 Here are the stories of the five finalists — including the winner Seth Grossman — applying IBM Watson and IBM Cloud to enhance creative projects across film, dance, virtual reality, and marketing. As Hollywood taps into A.I., what will you build with IBM Watson? Tribeca Film Festival and IBM Watson launched "Storytellers with Watson,” a competition for innovation designed to spark new ideas. Watson pushes the boundaries of what producers and directors can create on the silver screen. 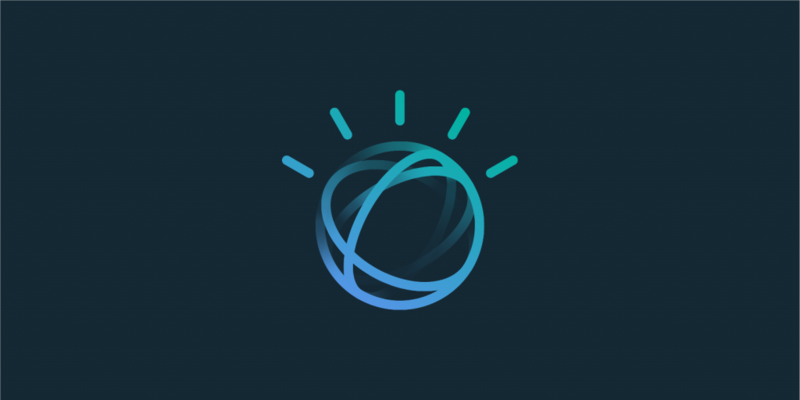 Learn how Watson can be used as a tool for movie production.